Hotel La Polar enjoys a quiet location on the promenade by Poniente Beach. In minutes you can walk to the marina and historic fishermen’s quarter of Cimadevilla. – Train station: 200 metres. – ALSA bus station: 15 minutes, about 1 kilometre. – City buses (50 metres): 1, 4, 6, 12, 16. Connections to all points of interest (La Laboral University, Botanical Garden, city centre, etc.). – Bike path: The city cycling path runs right past the entrance to our hotel. 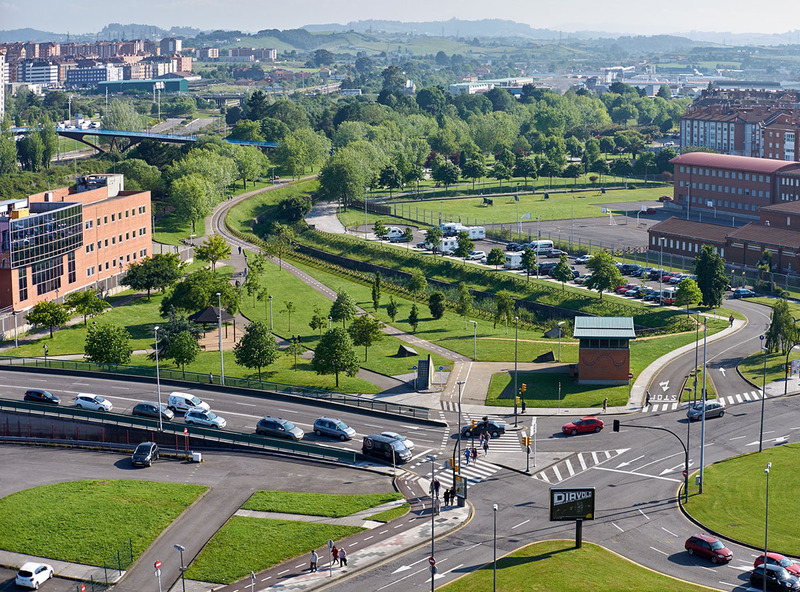 If you are driving to Gijón, the hotel has private parking. We offer limited private parking, so you have to request it when making the reservation. Availability is not guaranteed until arrival at the hotel. Price, 10€/night.